Opening Day 2014: Meet the Mets! After a long winter, seeing the phrase “Opening Day” on the calendar sure goes a long way towards thinking on long summer evenings. The New York Mets offer families plenty of opportunities to catch some baseball. Here are some highlights of what to expect this season and what you need to know before you go. Now that the long winter seems to be officially behind us (fingers crossed), we can get back to enjoying more outdoor activities this Spring season. As we close out Women’s History Month and enter April, it’s time to look ahead to cherry blossoms, baseball and relaxing walks through the park. But that’s not all. NYC’s still got several theatre shows and art exhibits to check out. Here are our picks for the week ahead. Spring is here? Let's hope it sticks around and the snow and cold really decide to give us a break. To celebrate spring you can eat, drink and be merry all over town. Prospect Park and Forest Park have their carousel openings, there are food festivals, art festivals and family rock festivals! There is also a fun family art scavenger hunt that's sure to get everyone out and about. If you're still in hibernation mode, the New York International Children's Film Festival is ending this weekend. Be sure to catch a flick you haven't seen and then head to their closing ceremony on Sunday. Here are this weekend's picks. One of the best things that happen as Easter approaches is an egg hunt. In NYC there are a number of Easter egg hunts happening all over the city. There's nothing like seeing a child's face light up when they find one of those hidden colorful eggs. And with Easter being in April this year, there's a better chance to see some spring blooms among the eggs. Head over to one of the places we've gathered that will be hosting an egg hunt this year. Happy hunting! 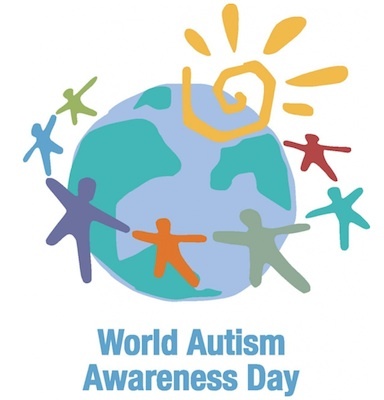 Next week, Autism Awareness Month kicks off with a worldwide Autism Awareness Day on April 2. The day was declared on December 18, 2007 by the United Nations, making Autism Awareness Day one of four worldwide health-specific days. Visiting Brooklyn Museum in the "Heart of Brooklyn"
Although Manhattan may lay claim to many of the city’s most famous art museums, Brooklyn Museum offers a unique experience for all children. 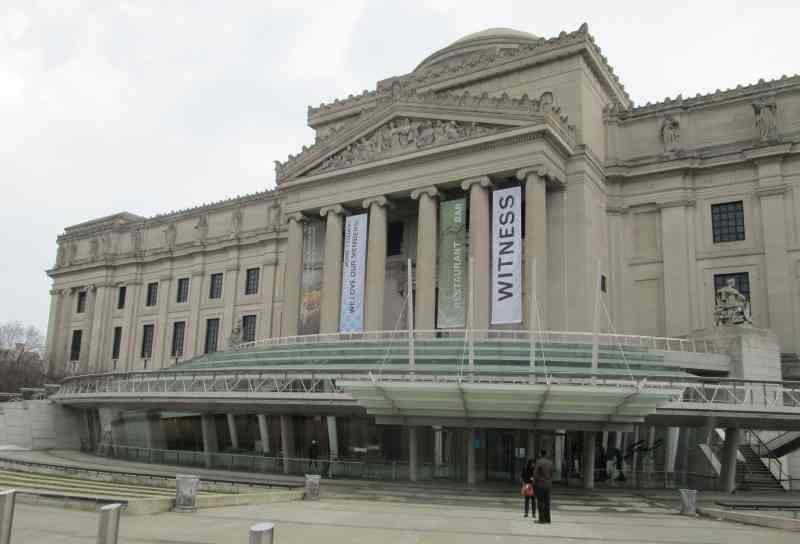 The Brooklyn Museum is part of a cultural partnership called Heart of Brooklyn that includes several other kid-friendly institutions in the area, including the Brooklyn Children's Museum and the Prospect Park Zoo. The Brooklyn Museum has a variety of activities and programming for kids, as well as impressive collections of art from America and around the world. In Ditmas Park, the mini–restaurant row on Cortelyou Rd is well established. 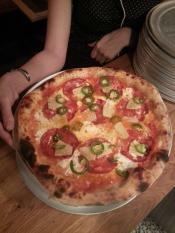 Now, another food destination is developing on nearby Church Ave. But don’t leave the kids at home when you sample the goods. 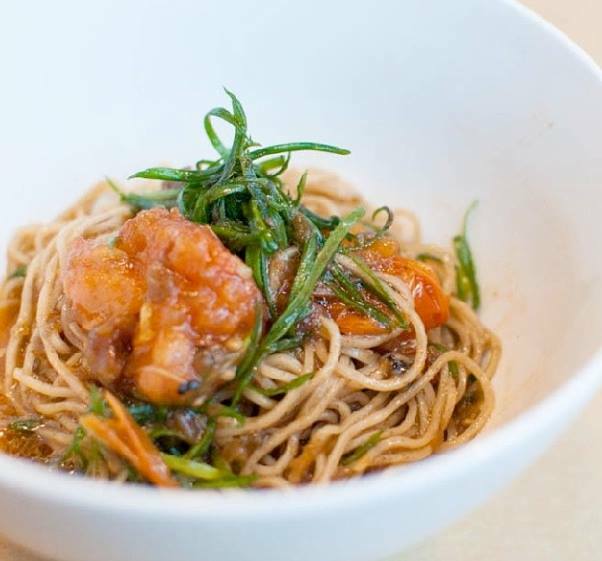 At these fine eateries on Cortelyou and Church, families are welcome. It’s almost impossible to go anywhere these days without being bombarded with all things Lego. These building blocks are now in demand more than ever and their popularity seems to be increasing by the day. The folks over at Robofun, which is a perfect name for their company, teaches a curriculum that utilizes these tiny blocks as a foundation for learning math, science and technology. For some kids, summer day camp simply means decorating picture frames, hanging out under the sprinkler, and eating ice cream. Others, however, have interests from a young age that they want to follow. Day camp is often a great time to do this, since programs tend to be laid back and non-competitive, and also give kids a chance to try a new skill. We gathered a roundup of camps for kids who’d rather be harvesting the berries for ice cream rather than just spooning them out of a cup. This week is the first full week of the spring season and the last full week of Women’s History Month. 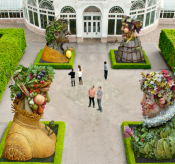 This is a great opportunity to venture around the five boroughs to check out new theater shows, operas and to experience the outdoors at NY parks. Also, March 29th is “National Girls and Women in Sports Day” so be sure plan some mother-daughter and father-daughter activities to celebrate the athletes in your family. It is hard to imagine a place more mysterious and bewitching than the Morgan Library & Museum, located in the heart of Manhattan on Madison Ave and 36th St. Established in 1906 as a private library to house J. P. Morgan’s copious treasures, it became open to the public in 1924. Since then, numerous visitors have passed through its doors to view the beautiful and unique pieces of history the library has to offer. Finally! Spring is officially here as of this past Thursday at 12:57 pm but who's counting? After this grueling winter let's take advantage of the great events highlighting the warm weather, flowers and springtime fun ahead. 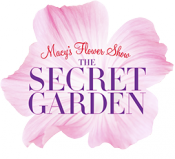 Most notably, the annual carousel opening in Flushing Meadows Park and the Macy's Flower Show. There's also plenty of parties happening around town like the ultimate family bonanza VH1's Save the Music Family Day and the UniverSoul Circus. Here comes the sun little darling! Here are this weekend's picks. Not as congested as Brooklyn and Manhattan, the other three boroughs are rife with open spaces perfect for the pastoral game of baseball. These communities are steeped in Little League history and traditions. And with the first hints of green peaking out that can only mean one thing: Little Leagues all across New York are gearing up for a new season. Here is a list of just a few of the leagues found through out Queens, the Bronx and Staten Island. Please consult the league websites for registration information and schedules. It’s official, Staten Island. You’ve finally made it through the worst winter in recent history. It’s time to start putting away the snow shovels and puffy jackets, because sunny days and warmer weather are on the horizon. And believe it or not, it’s time to start planning for summer! For parents, there’s something exhilarating about seeing children “dream the impossible dream.” As adults, it’s something that we often forget to do, because of time, inhibition or financial limitations. One musical that captures the power of dreams is the Tony Award winning production of Man of LaMancha. And, guess what? It’s coming to the Bronx. On April 5, you can take your tweens and teens to see Don Quixote’s classic tale of folly, innocence and triumph over darkness. As winter winds down, it’s time to get out the gloves and bats! Baseball season is returning and with it comes the great American tradition of playing in Little League. New York has always been a baseball obsessed city and the love of the game starts when kids are old enough to put a bat on their shoulders. And with spring and summer on the horizon, Little Leagues all across New York are open for registration. Though some may have filled up, some leagues are still looking to fill their roster. Here is a list of just a few of the leagues found throughout Manhattan and Brooklyn. Please consult the league websites for registration information, pricing and schedules. Also check out our article on little leagues in Queens, the Bronx and Staten Island. Whether you love to shop or are filled with dread at the thought of it, one thing is certain—when you have kids, it can feel like shopping has taken over your life. It’s amazing how much stuff little ones need, not to mention how quickly they outgrow everything. The good news is that if you’ve become tired of shopping at big-box stores, New York City has tons of great kids’ boutiques to meet all of your children’s clothing and toy needs. And believe it or not, some of the best independent children’s stores in the city can be found in Queens. Here’s a rundown of some of our favorites. Spring is here. Forget the brief return to cold weather and the occasional snow flurry; 50 and 60 plus degree weather will soon be a regular thing. Sure, that might mean that allergy season is back, but that’s the tradeoff. We’ve gathered several activities and events that will surely get you in the spring spirit. From outdoor theater and nature walks to high-flying circus fun, these activities will excite children of all ages. Although we love our share of outdoor childhood adventures at igokids, we also love moments when we can just kick back at home with our children – especially when it involves watching shows that remind us of when we were kids. As an American Founding Father, Thomas Jefferson reserves a unique place in U.S. history, right up there with George Washington and Benjamin Franklin. 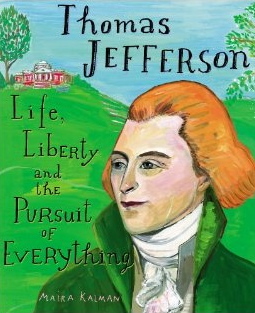 On March 15, author and illustrator Maira Kalman comes to the New York Historical Society’s Dimenna Children’s Museum to read from her new book, “Thomas Jefferson: Life, Liberty and the Pursuit of Everything.” The book gives kids some insight into one of America’s most complex founding fathers and a key figure behind the Declaration of Independence. This weekend is filled with holiday celebrations with events for Purim and St. Patrick's Day happening all over NYC. So get dressed up in your favorite costumes and best green attire and bring out the kid in everyone this weekend. You can also feel like a kid again at the New York International Children's Film Festival Muppets Sing Along, at the Paper Bag Players Show, a kid's Beatbox workshop and performance or the premier of Peace Love and Cupcakes the Musical. Here are this weekend's picks. All Aboard the USS Intrepid! There is definitely something magical about the look on a child’s face when they stand mesmerized by something new and exciting. While most of the time it’s pigeons, this time it was the Intrepid that took my two-year-old's breath away. Once your kids stop throwing food on the floor–thus freeing you from eating out only in busy diners–the city is full of restaurants serving food from around the globe. This spring, take a trip around the world–no passport required–by visiting some of our favorite international restaurants, all of which have space for families and welcome them with open arms. 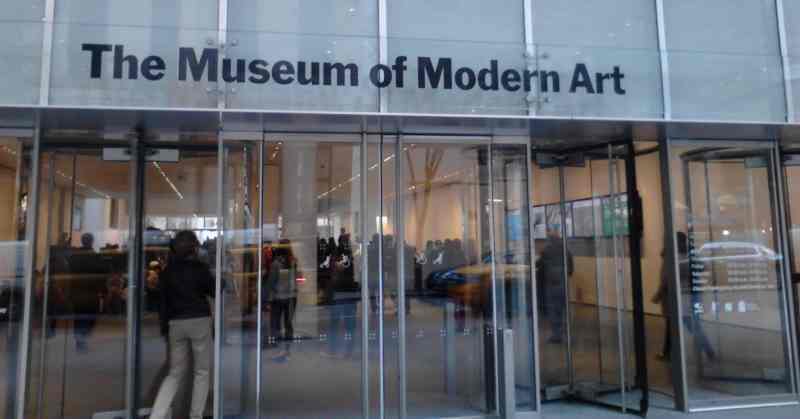 The Museum of Modern Art, which is also known as MoMA, features a satisfying collection of paintings, sculpture, design objects, photographs and video from the mid-19th century to the present. 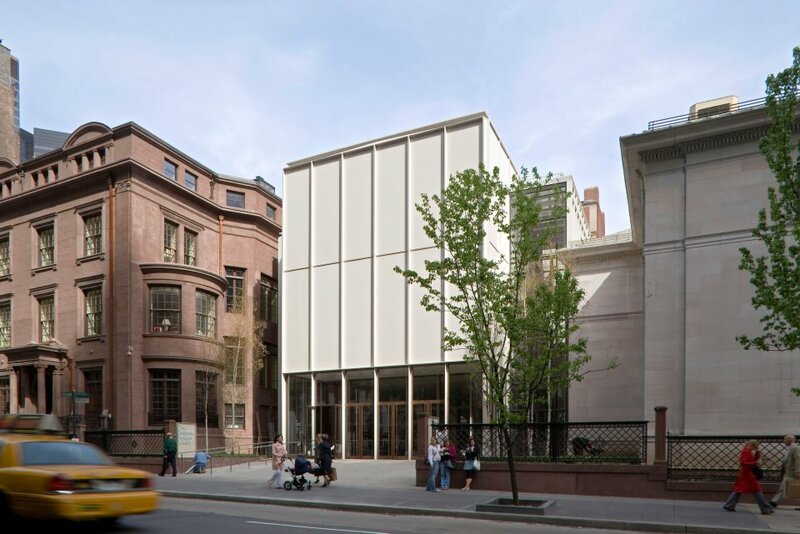 There are many works that will appeal to young art fans, and the building is an enticing space to see artworks, New Yorkers and visitors from around the world. MoMA is on West 53rd St between Fifth and Sixth Avenues; you can also enter from 54th St. Calling all weakling lovers. The author of Diary of a Wimpy Kid is coming to NYC. 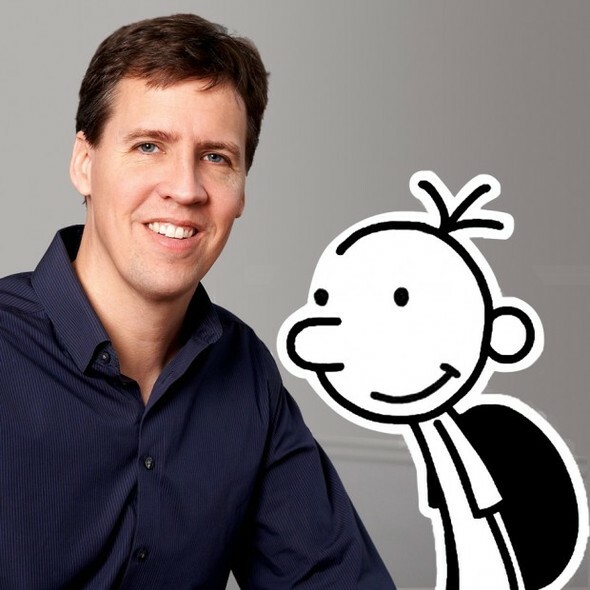 On Tuesday, March 18, New York Times bestselling author, Jeff Kinney, will make a special appearance at Symphony Space as part of the Thalia Kids’ Book Club. For a city so large and so steeped in Irish-American History, Saint Patrick’s Day activities are abound throughout the entire month of March and in all boroughs of New York City. Contrary to popular belief, there are plenty of activities and events that are family friendly. Here are just a few events and places to take your kids to celebrate the rich traditions and culture of the Irish in New York. For children, there’s something magical about seeing an intricately designed quilt. Vibrant designs are woven together to create a playground for a child’s imagination. In a Walmart/Ikea world, nothing quite compares to the beauty of a hand-stitched quilt. 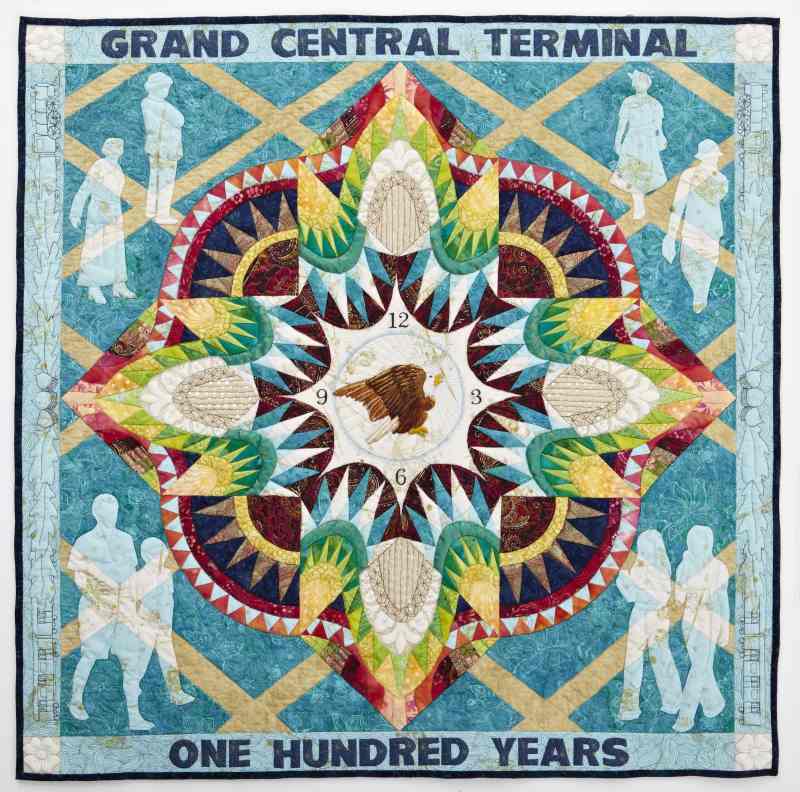 On March 15, Grand Central Terminal will host a very unique Centennial Quilts exhibit. The exhibition collects thirty finalists from a quilt-making contest, run by The City Quilter and American Patchwork & Quilting magazine. What makes these particular quilts unique is that each design incorporates beige and aqua fabrics modeled off of Grand Central’s Main Concourse sky ceiling as well as other features from the terminal, such as the Information Booth Clock, train track numbers and timetables. With Women’s History Month in full swing and the last remnants of the cold season behind us, it’s time to get outdoors and gear up for Spring fun. This week has several activities geared towards celebrating all the great things about being a young girl in NYC as well as fun arts and music programs. There are also several limited engagement activities so be sure to get your tickets now. Purim, St. Patrick's Day, Carnival, Himalayan New Year, New York International Children's Film Festival, what else can we possibly celebrate this weekend?!? Why we can throw in a family dance party, fashion workshop, hip hop celebration, ballerinas, a concert and some opera for kids. Oh and by the way you have to pack in all of the fun events happening this weekend on an hour less of sleep. But you gain a glorious hour of daylight to keep the party going stronger for longer. So grab your masks, beads, shamrocks and get your party on! Here are this weekend's picks. There are several reasons to love the month of March. First, it’s Women’s History Month. While we celebrate the importance of women and especially the mothers who made life possible everyday, it’s great to have a month that reminds us to do so. Second, it’s the end of winter. So goodbye snow and hello spring! Thirdly, St. Patrick’s Day is just around the corner, which is great time to go out and catch a colorful, green parade. 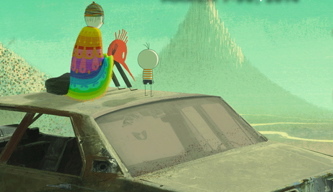 Finally, we have the Children’s International Film Festival – a month of movies for kids ages 3-18. The SONY corporation has long been synonymous with the world of technology and entertainment. 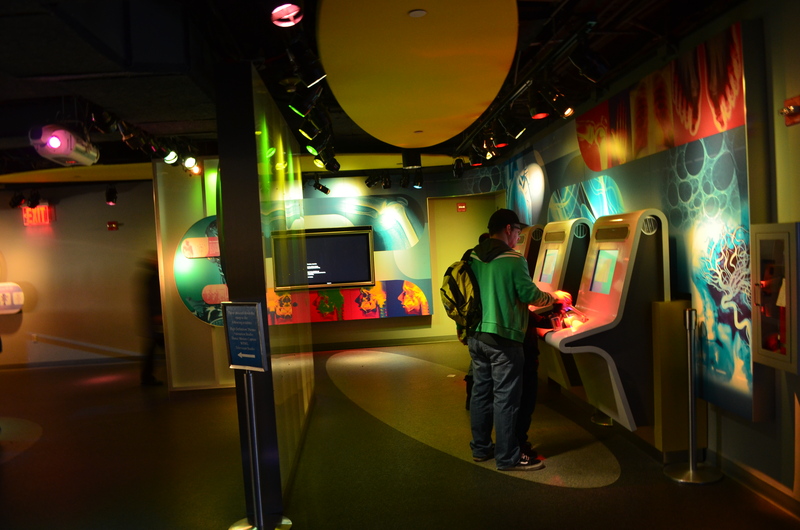 Their Wonder Technology Lab is an interactive setting that introduces visitors to advancements made in various fields via computers, robotics and all things technological. It makes for a fascinating trip with unlimited potential for learning. Art should not only be seen and experienced by all people, but everyone should also have a chance bring out their inner artist for the world to see. At Pure Vision Arts, artists with autism and other developmental disabilities get a chance to stretch their creative minds in an open workspace and gallery. 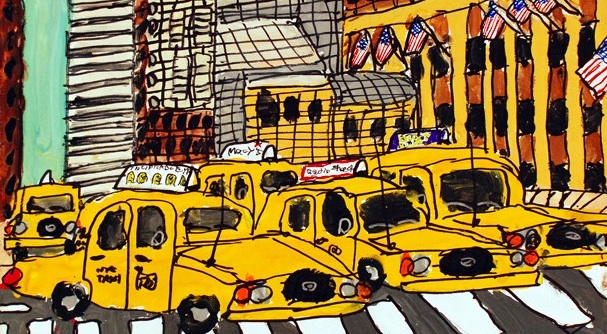 Currently the studio has an exhibit open at the New York Transit Museum, showcasing artists who have conquered various neuro-developmental challenges. The exhibit features a variety of paintings, sculptures and other works that focus on NYC’s transit system. For families in Queens, the New York Hall of Science has quickly become the epicenter of childhood wonder and “maker” exploration. The Hall of Science’s Maker Space gives kids a chance to flex their mental muscles creating anything from tiny robots to crayon candles. March is Women's History Month. 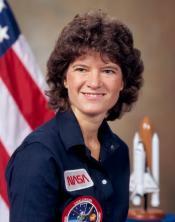 School children will learn about and recognize the many women in history that have done great things. Some great ‘firsts’ include Aretha Franklin who was the first woman inducted into the Rock and Roll Hall of Fame. Harriet Quimby was the first woman to fly across the English Channel. Lauryn Williams is the first woman to win a gold medal in both the Summer and Winter Olympics. So, this month, let’s encourage young girls to be great women by participating in the many activities and programs offered all over the city. We’ve rounded up the best events for young and older girls that will inspire and empower them to be leaders in music, science, sports or what ever they love to do. It’s that time of year again. Dressing up like kings and queens with crowns, scepters, masks and robes. Celebrating with family, friends and food. No, not Mardi Gras–Purim! Like most religions, there’s always one celebration that brings out the kid in everyone and for Jewish people it’s Purim. But Purim is more than just a big party; it’s a celebration of Queen Esther and her plan that foiled the destruction of the Jewish empire. And what better way to commemorate this historic moment in time than to rejoice with festivals, carnivals, costume balls, concerts, and of course, food. Here are 12 family fun celebrations happening all over New York City to help mark the occasion–and the whole Megillah (Yiddish for a very long, involved story)! Parents Guide to Real Estate: To Rent or To Buy? To rent or to buy, that is the question. It’s a debate that rages at cocktail parties, preschool drop-off, and in the Starbucks line and it’s one that many families wrestle with as they find themselves in “grown up” jobs, eager to establish roots in a city they love, and hungry for a sense of permanence in the midst of the constant motion that is life in New York City. However, buying an apartment in the city is a huge expense and a decision not to be taken lightly, leaving many families wondering if the time is right, how they know what’s “best” for them, and how to begin to understand the complexities of New York’s unique market. 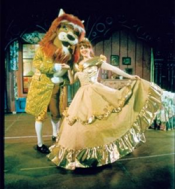 As a parent who values introducing young minds to the performing arts, it can be difficult to find a show or a venue for a child under the age of two. 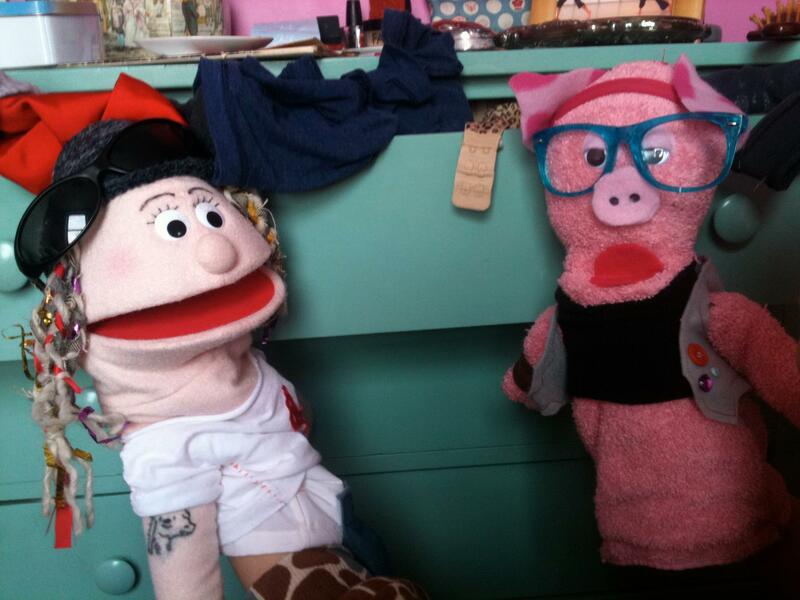 Not only are performances by Puppetsburg appropriate for toddlers, they are tailored made for this age group. This Williamsburg-based company provides just the right mix of performance and activity, along with a positive environment, and perfectly suited for audiences who are still figuring out how to walk and talk. March is here. It’s a time for reading, celebrating Women’s History and St. Patrick’s Day parades. As we wave goodbye to ice-skating season, we can look forward to new art exhibits, Broadway plays and daring feats of acrobatic wonder. The week ahead is filled with activities to check out–some for the last time. Here are our picks. 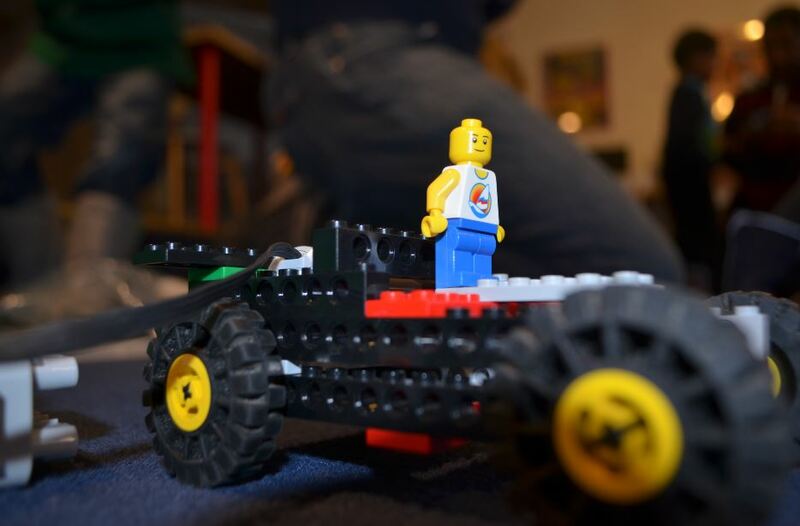 In March, the American Museum of Natural History is hosting two kids’ programs that should be of keen interest to the budding tinkerer in your family. The first is an after-school class on Tuesdays, called “Inside Your Brain.” The program is designed for kids in grades 3-5. This class is for anyone from the aspiring scientist to the inquisitive athlete. “Inside Your Brain” lets kids learn more about the “hows” and “whys” of their brains. How do you play sports and why do you crave certain sweets? Through interactive activities and lab experiments kids will get a introduction to the vast field of neuroscience. The program takes place on March 4, 11 and 18 between 4:30 to 6PM. It costs $125 or $115 for members of AMNH.